The seed was sown. But there are many people, things and circumstances in life that will try to steal or stunt the seed’s growth. The wrestling match had begun. I had the desire to go and I was encouraged by a friend, who was going, to join the team. But I needed to know the Lord was calling and equipping me … for this time. This mission. These people … Wanting it simply wasn’t enough for me. There was the lack of finances in my own resources … I know God is my provider in all things (through my job etc.) but until that point I felt He’d always provided for me whenever I needed extra for something on my heart. The thought of having to “ask for help” to see His provision this time around was just so uncomfortable to me. It made me wonder if I was battling pride and a lack of faith that His provision would come. It’s so easy to believe His provision for others’ needs but to take that promise for yourself when you can’t see it in your own strength … that was a challenge for me. The more I looked to see what the “signs” were pointing towards, the harder it became for me to discern God’s leading. I had become confused. So I sought counsel from my friend - the Pastor’s wife, whom I have the utmost respect for. What I valued was that she took the day to take time to pray before offering me guidance. With her response that the obstacles of fear, faith and finances were something I should look to overcome rather than allow to hinder me and with the offering of a donation towards my trip to help me get started, I felt more at peace with the decision to at least “try” to go. I still struggled to say “yes I am going” because truth be told I still wondered if it would all work out for me financially. THE EQUIPPING I decided to take a step of faith and created a YouCaring account as a place to start and shared on my Facebook the opportunity before me. I had worried how in the world I would possibly have the time to also “earn” the money to fill in the gap with my overwhelming commitments. Donations started pouring in right away. I was so shocked and humbled. I know that many who do not feel called to go will gladly support to send, but in my mind that was only for those who are called to serve full-time. With each donation I felt like they were investing in me but had to remind myself it was the work of the Lord they were sowing in to. Even still, I was being entrusted to steward wisely and I knew this trip would affect me deeply, so it also felt like a personal investment. The Lord showed me the widow’s mite. I saw many give out of their abundance and many out of great sacrifice; all gave in generosity and grace. I saw the giving heart of a sweet woman I have only known through Instagram … Looking back as I write I see now this was just a drop of what the Lord would show me about the unity of His presence and love. Part of our preparation was an overnight training with the team where we would discuss cultural sensitivity, expectations, team building and also work through high ropes training to push us past our limits and comfort zones, build relationships and learn how to strategize/problem solve. That weekend, through much laughter, tears, fears, sweat and bruises, our team cemented together during 29 hours of training. We started with a few games and exercises on Christina’s property which were so fun and enlightening. They helped the team to truly understand that even when completing tasks in pairs you are still part of a whole team - not competitors competing for a prize or title. The challenges brought out personalities and characteristics in every one. We observed each other’s strengths and saw how each person had been a specifically designed piece of the puzzle God was working together for the adventure ahead. 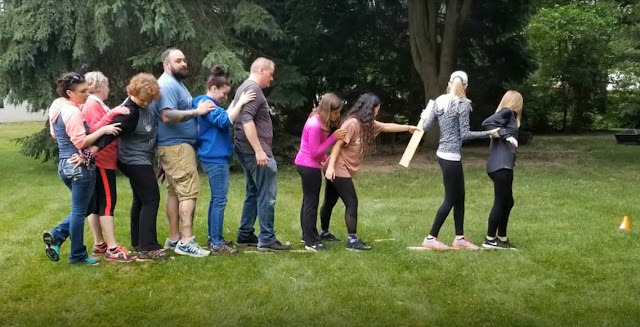 Watch video of 2018 Trail Blazers team building and training exercises. The first two courses were great, I trailed behind at the end of the team with my mother hen tendencies. But once we advanced to the third course, I knew I would need encouragement ahead of and behind me so I weasled myself towards the front of the group. Once I hit the third element on that third course (of four) I got a glimpse of just how hard what laid ahead would truly be for me to conquer; patience and fears included. Our team finished the third course and took a small break before heading to the final Black Line course. I knew we were all at least expected to give it our best effort; that was all that mattered. I was willing to do that much but in all honesty I never thought I’d make it up to the first platform. I pulled myself slowly up the wooden chain, my heart beating harder and harder out of my chest, my panicked breath increased with every step up I took until I realized I had reached a point where I wouldn’t have been able to get back down easily. Going up had become my only option. I was physically exhausted but Taylor kept cheering me on from above and comforting me that she was there to pull me up if I could just get within her reach. When I had arrived on that platform I wept a panicked cry. I tried to console myself that after the first few elements it should get easier … We arrived at the third element, ropes, and I stepped out. 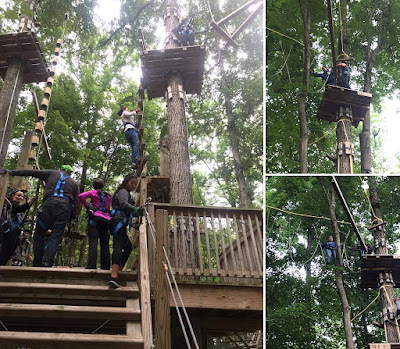 My upper body was so physically exhausted and my gloves were slipping on the ropes so I stepped back onto the platform and allowed my team members to advance ahead of me until I was left with only one more teammate on that platform. I didn’t want to go last, and I couldn’t wait any longer, so with very visible fear I stepped out once more. All too slowly and painstakingly I made it across - once again Taylor had stayed behind to cheer and help everyone on through. Andy was last and had lost his footing on the ropes and his harness entangled in the element. Our team watched from various platforms and beneath as he was freed from the element and lowered from the course in a very valiant effort from a young female staff member. Our hearts were heavy to see him not complete the course with us, mine especially since Andy shows such incredible humility, selflessness and encouragement. I don’t remember too much from the rest of the course (except that every so often I would be brought back to consciousness as I heard my team encouraging me from below.) The very last element before the final platform I will not forgot though. I made it to the final two beams which were on a steep incline. I no longer had any strength within me to pull myself up and my arms were tender with bruises having taken such a beating that I had nowhere left to prop myself up to catch my breath for the final few steps. I really felt helpless and like that was it, but I remember muttering to the Lord that I had not come that far to fail and I needed His strength. It was only through Him that I took a deep breath and pushed forward arriving at the final platform before a steep jump down. I had waited for so long to put my feet on the ground again. I was mentally and physically exhausted and broken. I watched selflessness and fearlessness in others that day. I watched a bud blossom in to a radiant flower. I was blessed to hear that our team was not only building relationships with each other, but that many other guests and staff at the park that day witnessed the Lord, even if they didn’t understand. We were just one week out from setting off. The anxiety and fear of the unknown were mounting. I tried not to let it show, but it was manifesting itself in my body physically and consuming my thoughts. 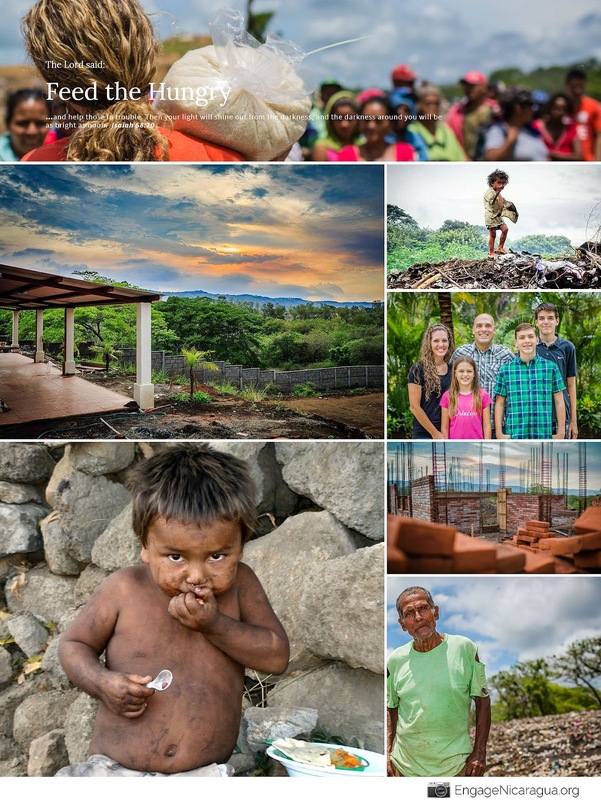 (In addition to Peru was the fear of a family session I committed to photographing two days before leaving - I was encouraged by my Pastors to step out in BOLDNESS … something I have been asking the Lord to restore in my life for maybe the last year.) 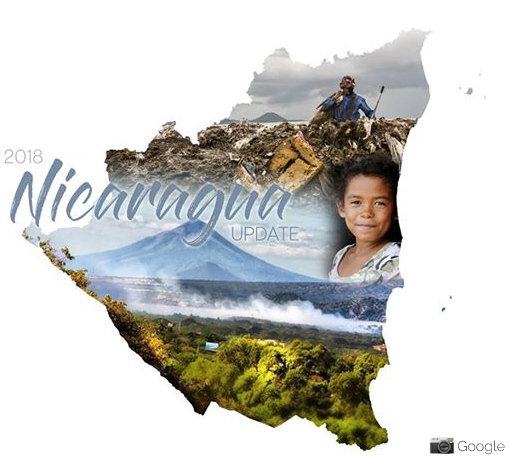 Ministering was intimidating to me whether it was in Nicaragua or Peru, but the pictures I had seen from Iquitos where we would be serving brought out another fear. (Rickety boats and the AMAZON RIVER … for someone who does not swim well … ‘nough said.) I tried to remind myself that I would be fine, the Lord called me and He would cover me. Even more encouraging than trying to talk peace over myself from fears was that our entire Sunday morning service on July 1st spoke against it and the confidence we should have to step out where the Lord calls us. 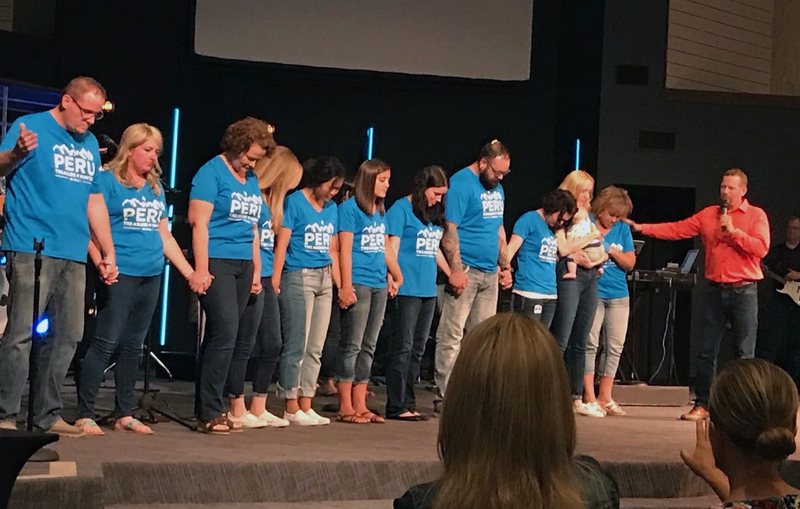 The church prayed over our team to send us off before receiving a message from guest pastor Brad Leach, of City Life Church in Philadelphia, who challenged us that ministry titles are overrated and we are all called to evangelize. Perhaps not bright eyed, but with great excitement and anticipation our team met back at the church at 2 a.m. Monday morning ready to make the long commute to Chicago’s “O-Harry” (as Andrew called it) airport.